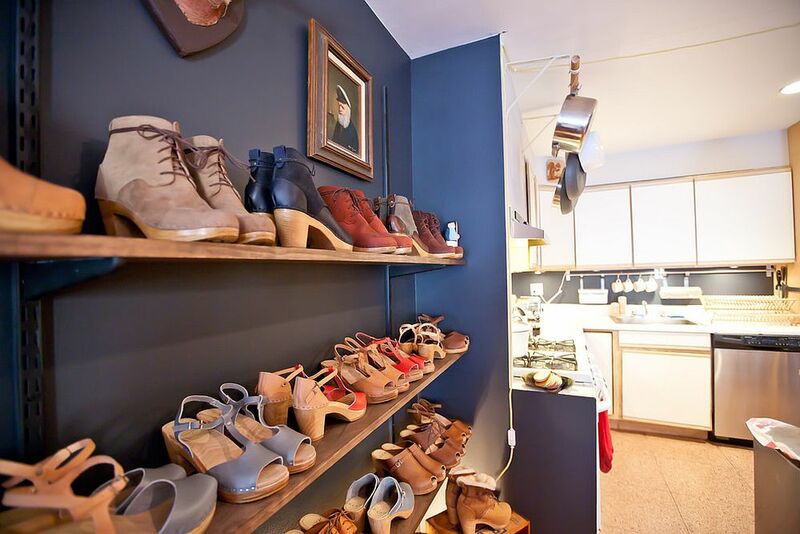 Different people have different obsessions, but one universally common fixation seems to be mankind’s crazy love for footwear. 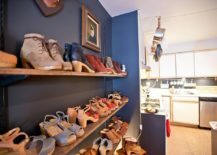 Whether it is stacks of shoes, heels or any other form of footwear you love, all of us inevitably have or crave for a large footwear collection. With changing seasons, weather and trends, we tend to box away some of those shoes and unbox others. 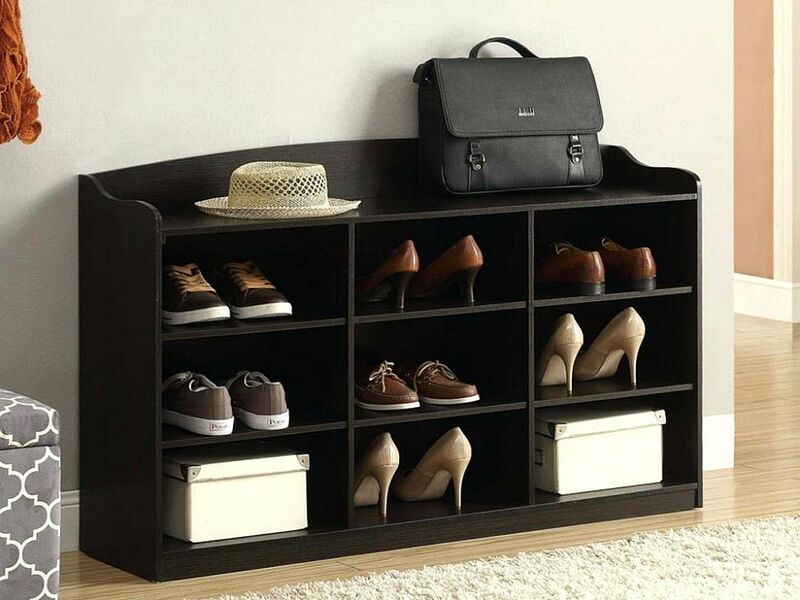 Be it formals, snickers or casuals, finding the right space to store your shoes is often as difficult as buying the right ones! 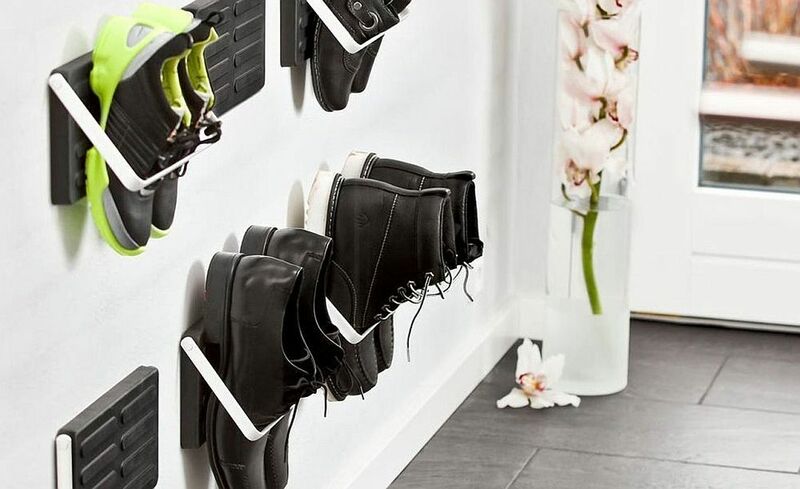 With that in mind, we have decided to bring to you 10 space-savvy shoe storage ideas that make your life a whole lot easier. 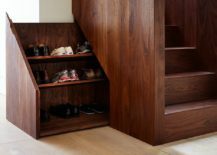 The shoe storage space generally finds a place at the entry and its design and overall form is largely defined by the existing style and spatial constraints. 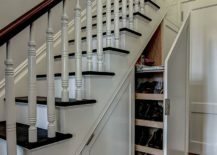 Combining the mudroom and laundry is becoming an increasingly popular option among homeowners and it saves space as well. 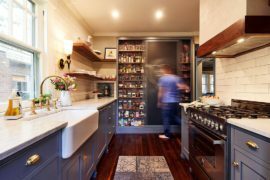 Here, the small bench with built-in shelving or just some open space underneath can serve as the show storage area. It might be nothing fancy or ingenious, but it effectively gets the job done. 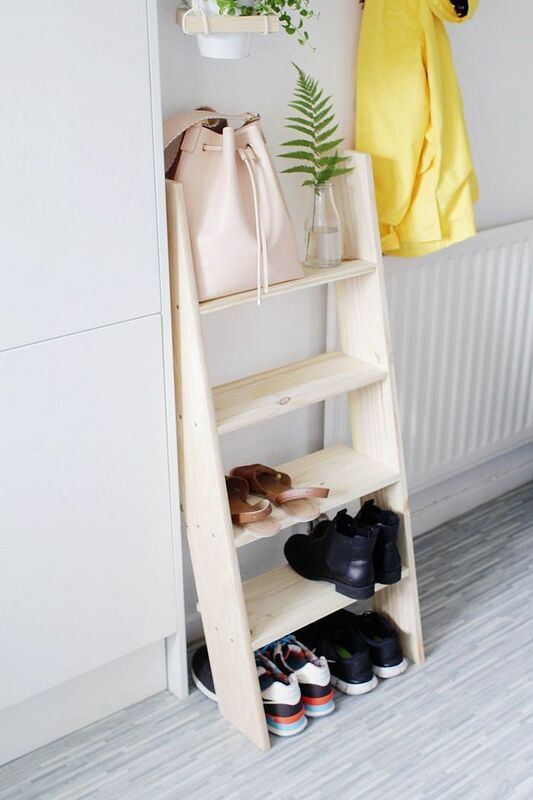 The tiny ladder-style shoe rack is a great option for those who simply need a couple of tiny shelves for their limited shoe collection. 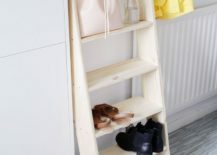 It fits into even the tiniest entry and you can simply place it in the corner as a standalone decorative piece as well. 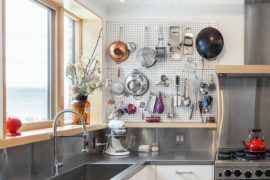 Once again, you will not have to splurge a fortune here and the small shelf barely takes up any floor room. 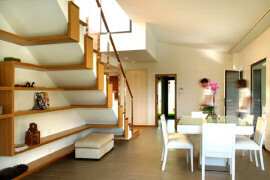 The staircase is an absolute gold mine when it comes to unearthing new spatial possibilities. 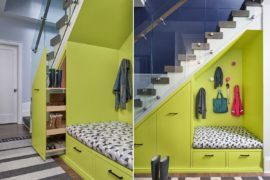 All you need here is a bit of creativity and the of course, some help with the execution The space under the staircase can be turned into many things – everything ranging from home workspace and homework station for kids to play area and even an additional reading nook. 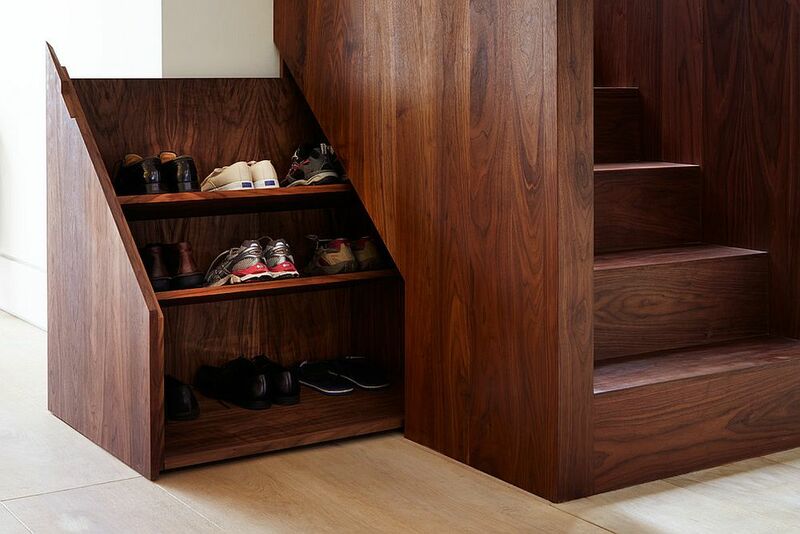 Why not consider the possibility of using this untapped area as a hidden shoe storage compartment. 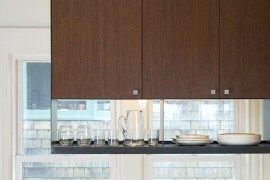 Over time, you can use this space to store something entirely different as you find that perfect standalone show rack. 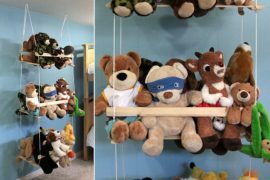 As always, it is shelf space that comes to the rescue once again! 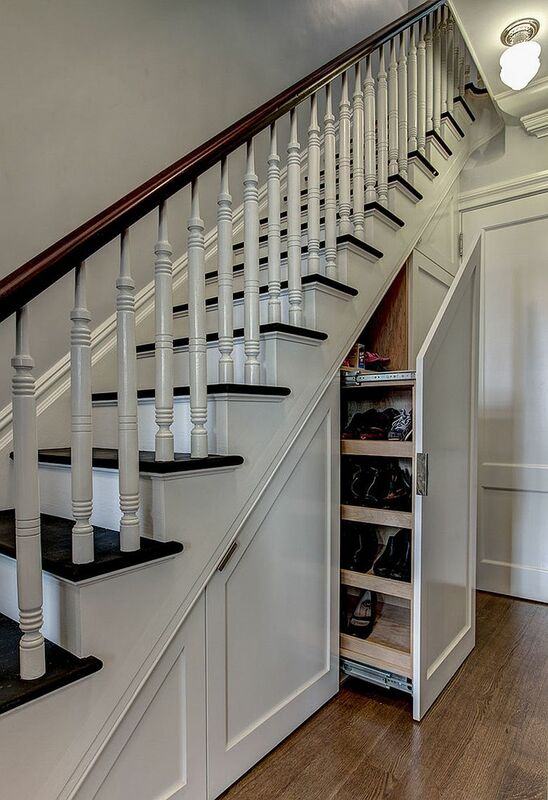 Just turn one of those forgotten closets in the corner into your new shoe storage area. 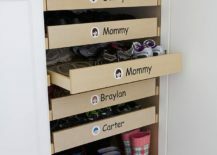 If you have kids around, then naming the individual shelves and assigning specific storage spaces makes your life a whole lot easier. 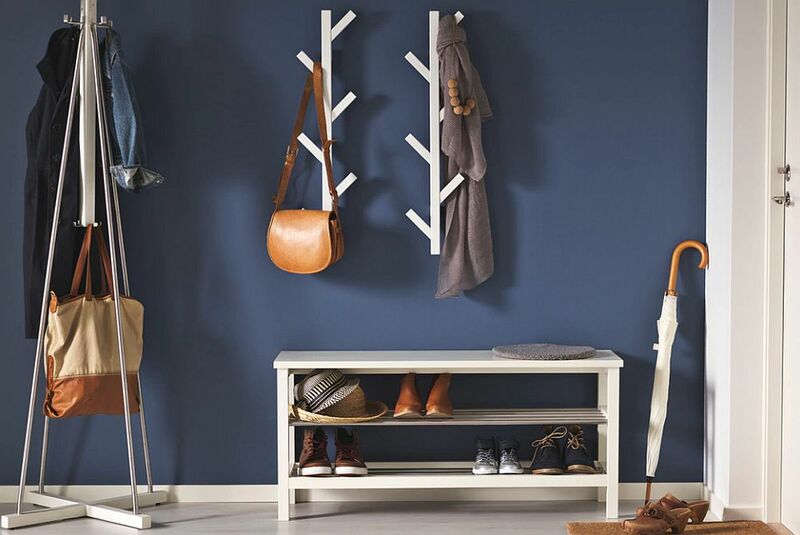 Those who do not mind creating ‘store-styled’ display can just use a few floating shelves in the corner to stack up those shoes. 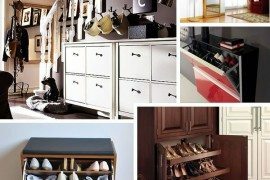 Get creative with modular, wall-mounted units or even box-style open shelves to compose that perfect home for your lovely shoe collection.